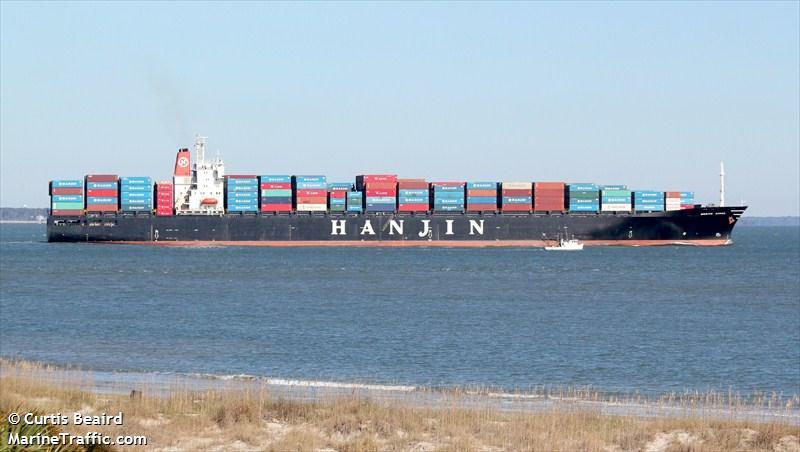 The 289 meter long, 62681 dwt container ship Hanjin Osaka became disabled shortly after departing from Busan, South Korea. 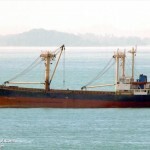 The vessel had suffered an engine failure shortly after leaving Busan. 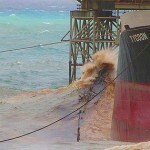 No further details reported. 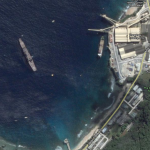 The 84 meter long, 4129 dwt freighter Tycoon broke its mooring and went aground at the phosphate loading area, Flying Fish Cove, Christmas Island. 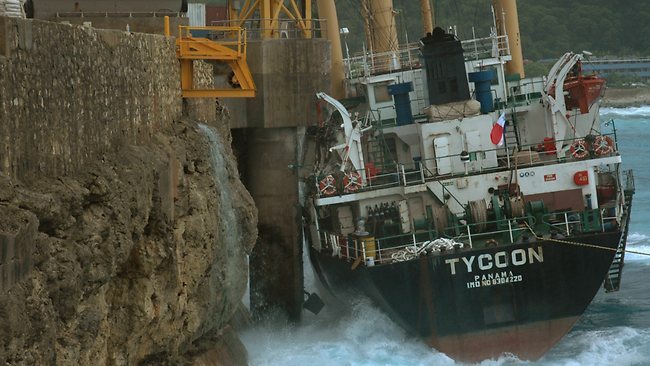 The Tycoon was loading phosphate when heavy swells caused the vessel to break its mooring lines and come ashore and striking the seawall. 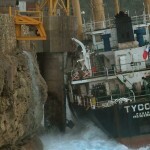 The swells reached four meters pounding the vessel until the Tycoon broke-in-two. 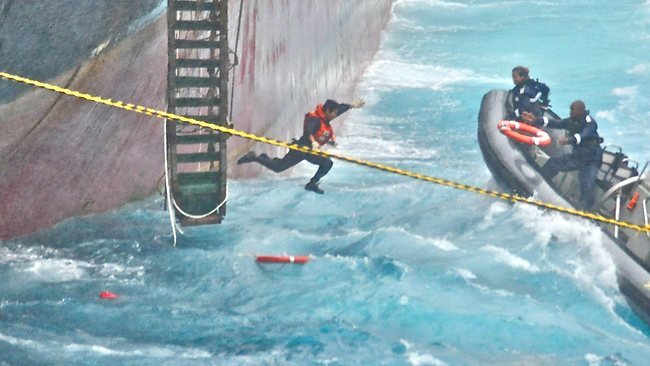 The 15 crewmen on board were rescued by the Australian Navy. 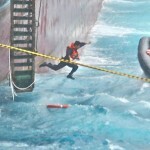 Two crewmen suffered slight injuries and were taken to hospital. 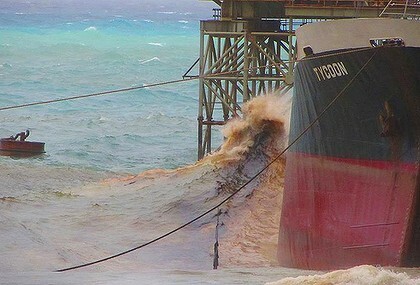 The Tycoon breakup has released a large amount of pollution including 102 tons of fuel oil, 32 tons of diesel fuel, 11000 litres of lubricant oil and 260 tons of phosphate cargo. 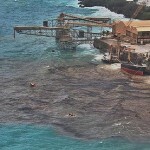 A report states the pollution will most likely kill the coral in the cove. 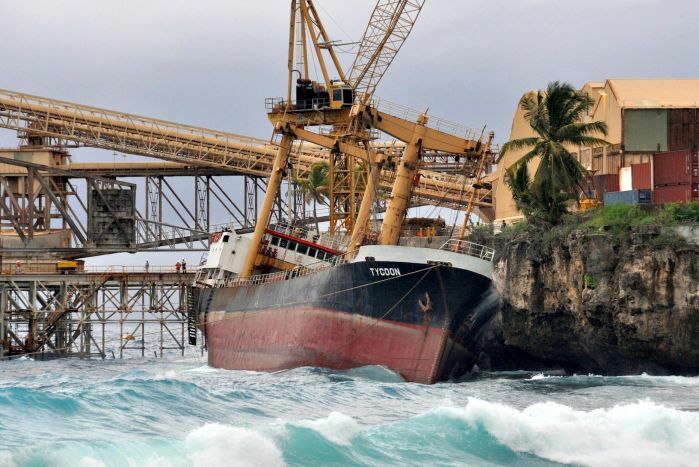 Another report state the isolated community will not able to receive supplies at the wharf until the wreck can be salvaged or removed. 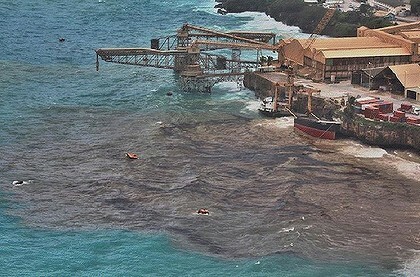 Authorities have started an investigation into the incident. 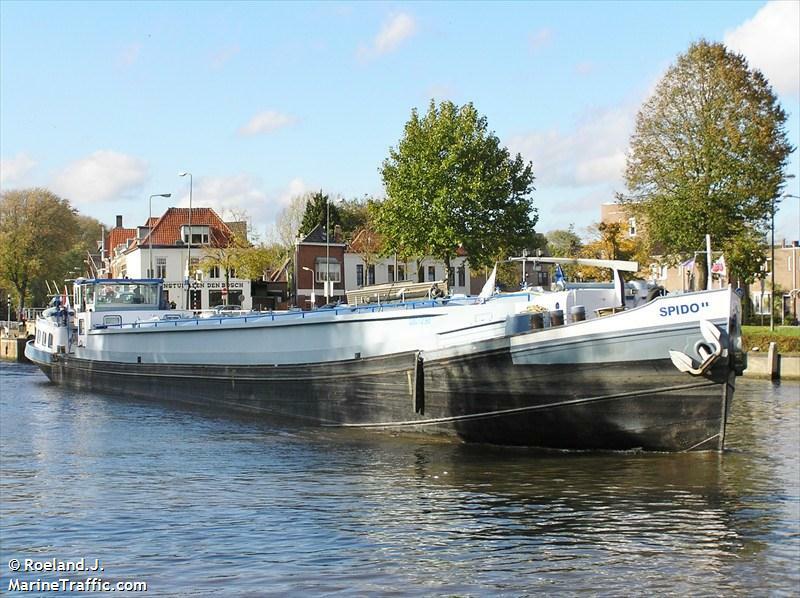 The 55 meter long self propelled tanker-barge Spido II became disabled on the Maas River near the locks at Belfeld, Netherlands. 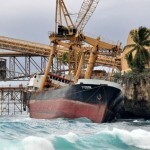 The Spido II dropped anchor just above the weir to wait for repairs. 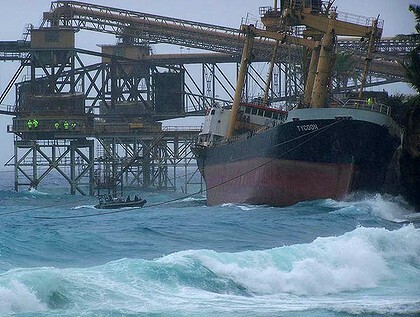 When the vessel attempted the raise the anchor, it found the current too strong. 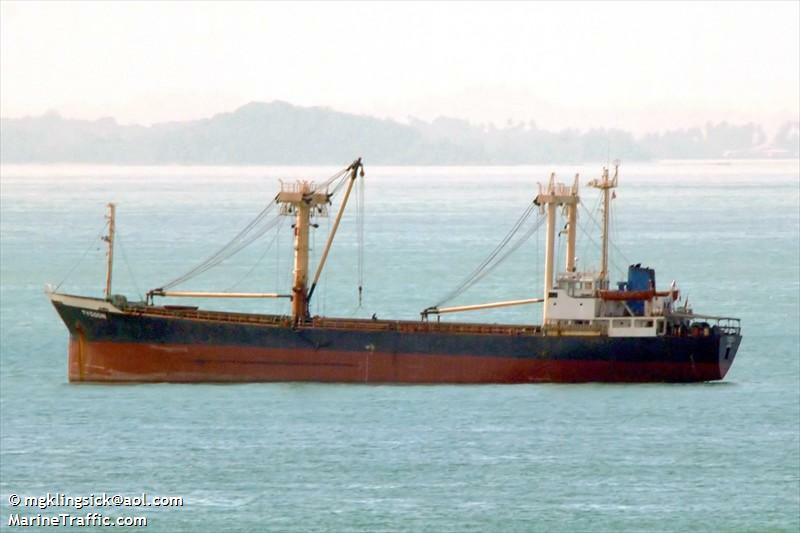 Divers were requested, but the crew were able to cut the anchor chain using a grinder. 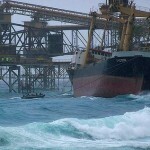 Two vessels then pulled the Spido II to a nearby dock. 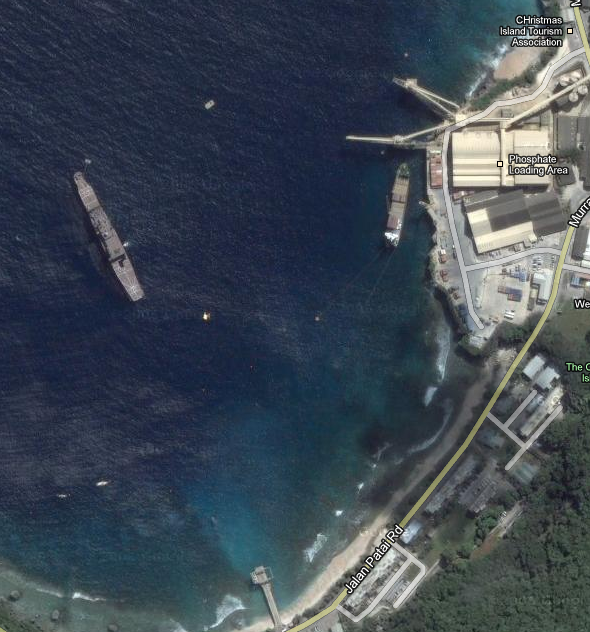 No reports of injuries, damage or pollution being released.